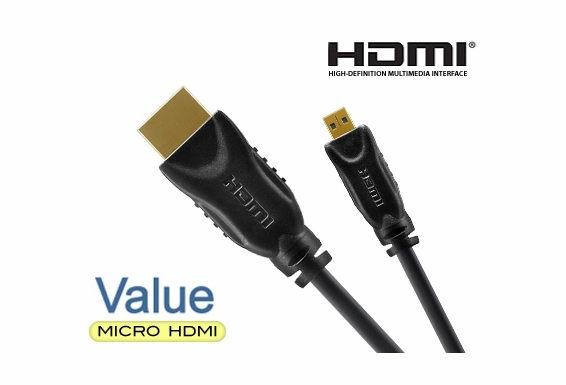 If you've got a smartphone, tablet or digital camera, you're going to want an HDMI to Micro D Cable to connect the device to your high def TV. 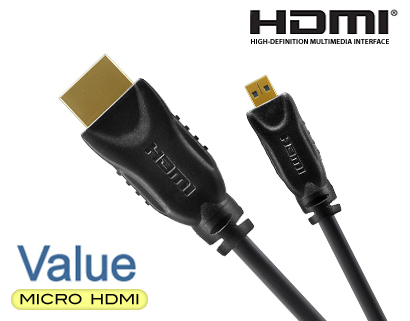 Manufacturers and retail stores put these cables in fancy packaging and jack up the price, but OSD Audio invests in the product, not the packaging, so we can save you big bucks on the exact same cable! 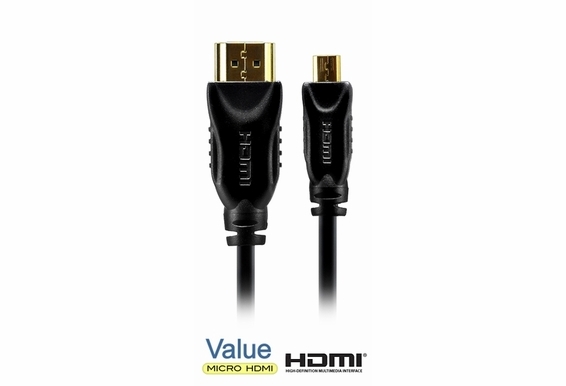 Is this a good cable and price for cable for blue ray players?